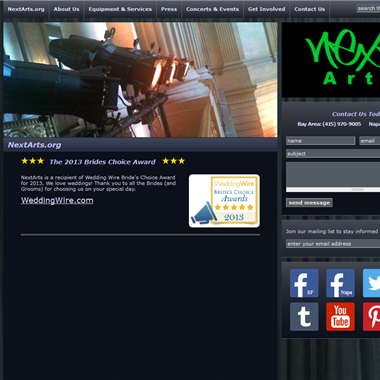 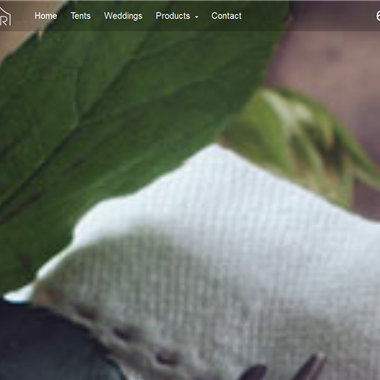 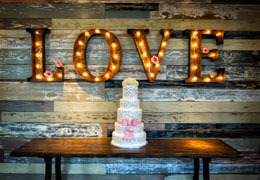 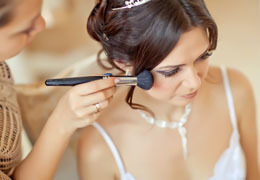 Select photos you like; we'll recommend wedding furniture and event rental services in Los Angeles Try now! 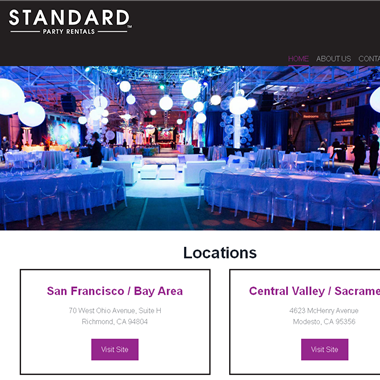 We have what you need for any occasion such as, wedding, birthday blowout, corporate gathering, family reunion, or another event. 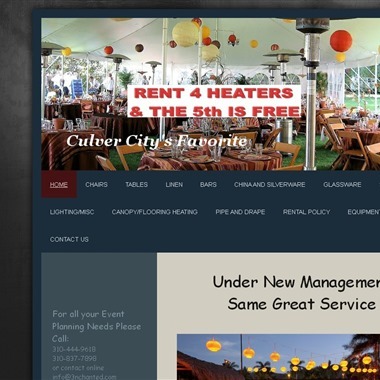 We offer very competitive prices and high-quality rental equipment.Our goal is to become your preferred rental company. 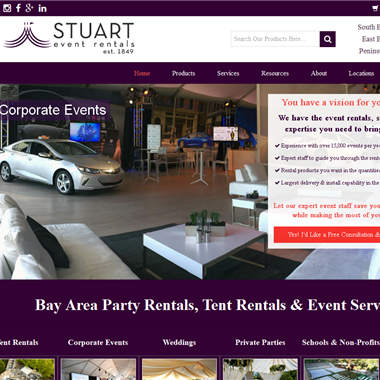 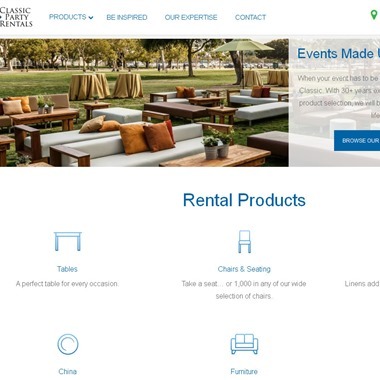 Slogan: Serving San Jose, Santa Clara, Los Gatos, Campbell, Los Altos, Sunnyvale CA and surrounding cities in the Bay Area and Silicon Valley with all your party & event rentals, chair rentals, table rentals, linen rentals, canopy & tent rentals, china rentals, flatware rentals, staging & wedding rentals and much more! 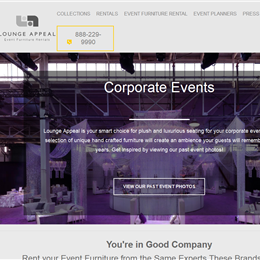 "As a leader in the events category, our standards are high. 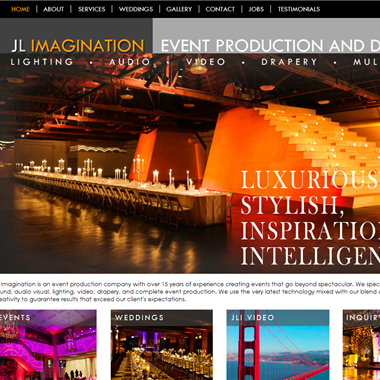 Our proven approach to creating memorable events is rooted in the collaborative nature of our client partnerships. 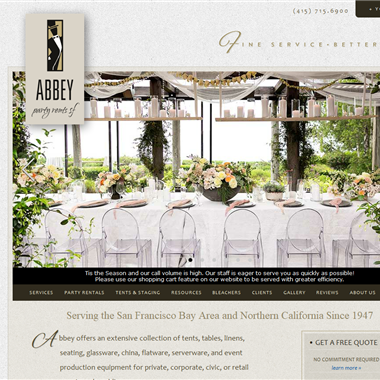 Family-owned and operated since 1984, we’ve remained the go-to source of rentals for the Bay Area’s most talked about events." 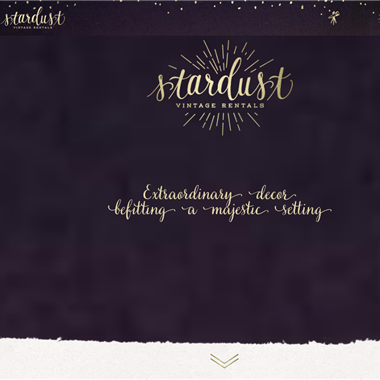 "Stardust Vintage Rentals offers antique and unique event rentals, decor and styling, with a bohemian, natural and whimsical aesthetic. 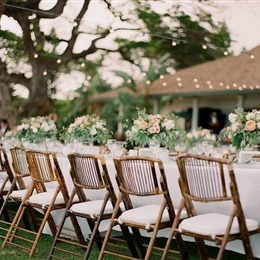 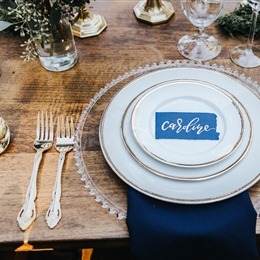 We have everything you need for a magical wedding befitting the epic backdrop of Big Sur…from vintage china, antique candleabras, locally sculpted stoneware plates and handmade Big Sur redwood tables to persian rugs and a real 16 foot tipi."